They're planing nine of them, running over a month from 23rd October. The first will last five days and will affect services on the Waterloo line out of Exeter St David's. That's followed by four consecutive Saturdays. They're protesting about use of guards - and say that the company isn't negotiating seriously. 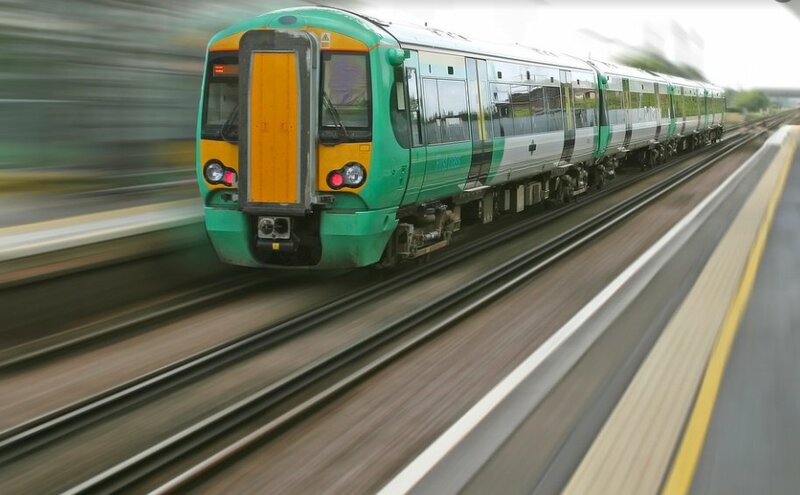 RMT General Secretary, Mick Cash says: “With shocking new figures from the British Transport Police showing a surge in violence on our railways it is frankly appalling that South Western Railway are looking for a green light to throw the guard off their trains as and when they see fit in the name of profit. SWR might think it’s acceptable to play fast and loose with passenger safety, security and access but RMT members, who have stood firm throughout this dispute despite appalling harassment from the company, will not accept a dilution of the safety regime on the railway. “There's a simple solution to ‎this dispute and it means SWR stop playing with words and negotiate the guard guarantee that reflects the safety values of the agreements RMT has negotiated in other parts of the rail industry." Three people from Devon have been charged after taking part in the climate change demonstrations in London. 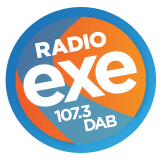 A burst water main is being blamed for problems with supplies in the area around Dunchideock, near Exeter. 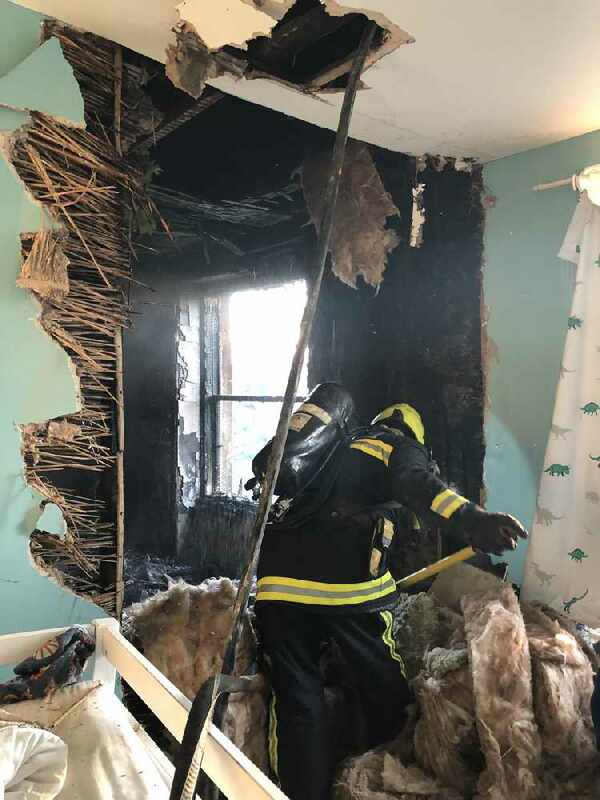 It's believed the reflection of the suns rays onto curtains started a blaze at a house in South Devon. Police are becoming increasingly concerned about a man, who's gone missing in Torquay. 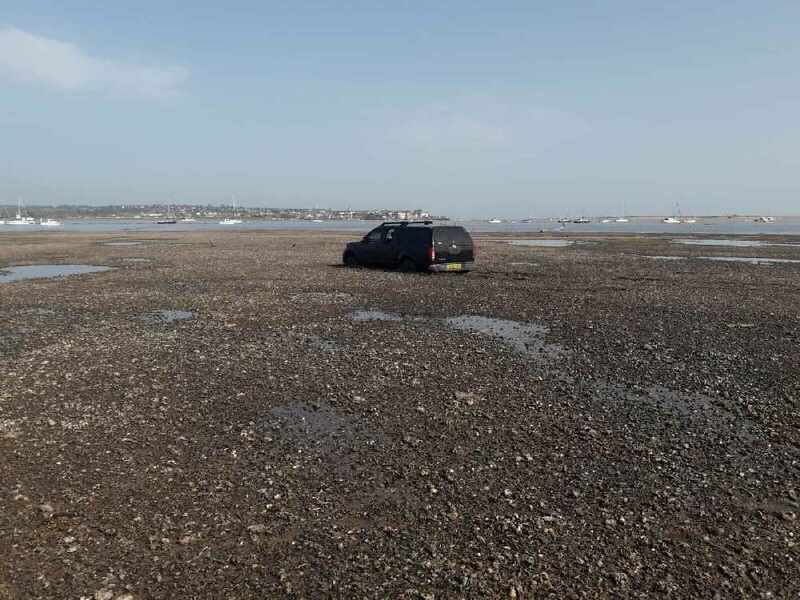 A four by four vehicle has become stuck on the beach at Dawlish Warren and overwhelmed by the tide.